Autech has increased the overall security of schools, corporate campuses, financial institutions, government entities, health care facilities and a variety of businesses throughout South Carolina through effective Access Control. Autech offers a variety of access control systems from the industry’s most respected manufacturers, including Paxton Access. From advanced PC-based systems that control thousands of doors and up to 50,000 users to standalone systems for small businesses, Autech sells, installs and maintains a wide variety of systems designed with your facility in mind. 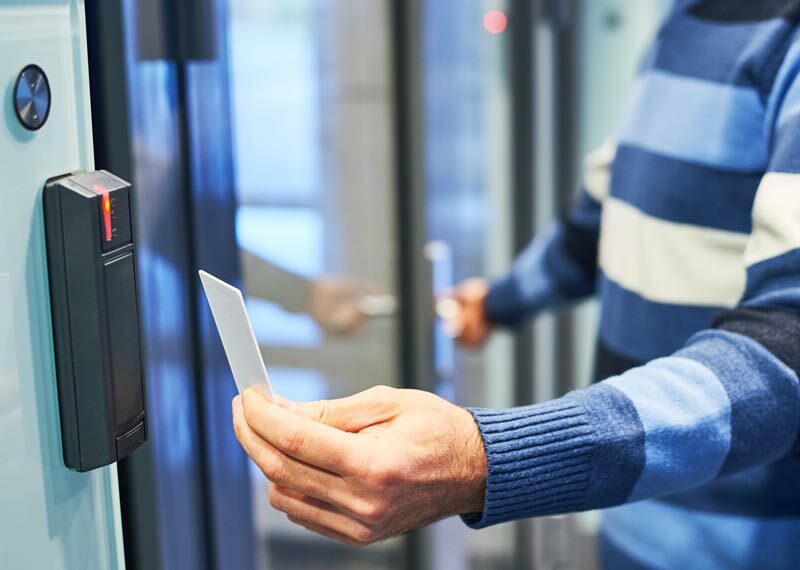 Access Control Systems can be configured to function in a variety of ways, providing not only increased security but also additional convenience. For instance: you can program specific doors to unlock at certain times, eliminating the worry that an employee may forget to do so. You can limit the access of sensitive data without moving it off location by using the right access control system. 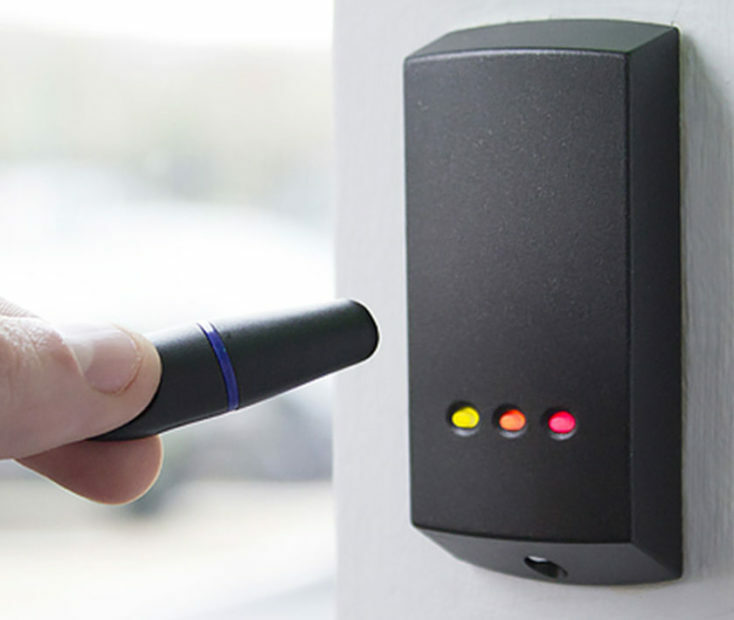 Access Control systems can be programmed to provide automated access, as well as limited access to specific employees. They can be configured to provide a record of who has entered an access-controlled area; what time they entered and what time they exited. Autech utilizes the latest available technologies to provide you with the ultimate in simplified building management. The Paxton 10 System by Paxton Access is a fully integrated building intelligence system that provides security, convenience and energy efficiency. This advanced system is trigged by various inputs, such as the identification of a person, or the change in environment to intelligently…and automatically…adjust security features and appliances. Paxton 10 interfaces with intruder and fire alarms while providing integrated access control, IP video management and building automation. Automatically adjust security features, heating and lighting, identify users and so much more with Paxton 10 and Autech.